A lot has changed in the seven years since eventual misspelled Zero pro Forrest Edwards’s proclamations of the guys being “kind of weird” gripped the nation. 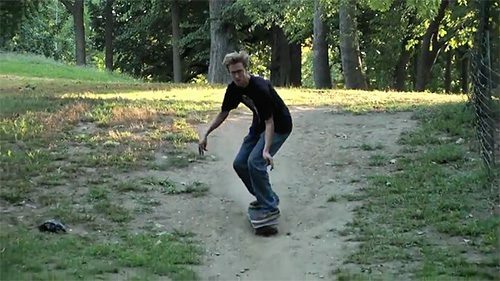 Among those purported “weirds,” was one, Chris “Mango” Milic, who would go on to become the creative director of skateboarding’s eminent MS Paint-inspired skateboard empire. Frog dropped a promo to coincide with a new range of Paint-tinged garms and boards. Features Chris lamenting his childhood dreams of being a pro dirt biker, Jesse footage from the Bowl Cut Era™, and a cameo from a prominent Humble Dane in Paris. 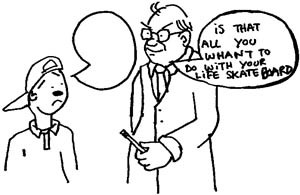 I have no respect for people that don’t skateboard.